Enjoy the latest cuts,colors,perms and styles with me. 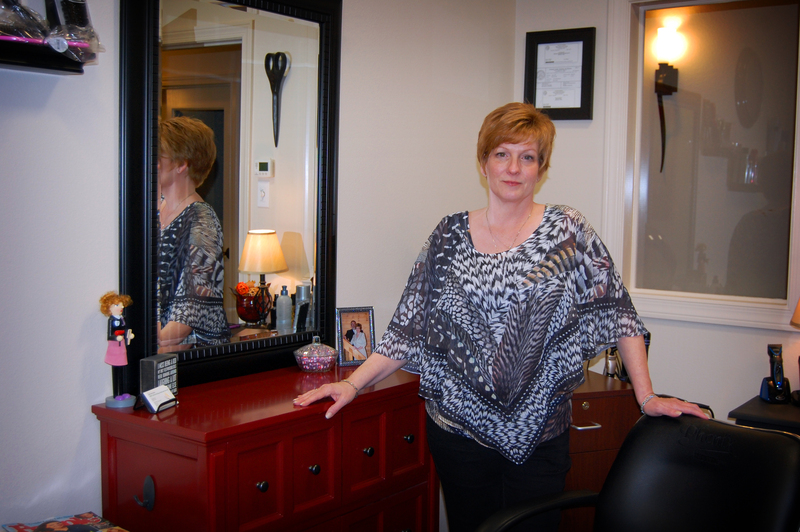 Licensed cosmetologist +25 years. Managed cooperate salon for 10 years suite owner for 5.